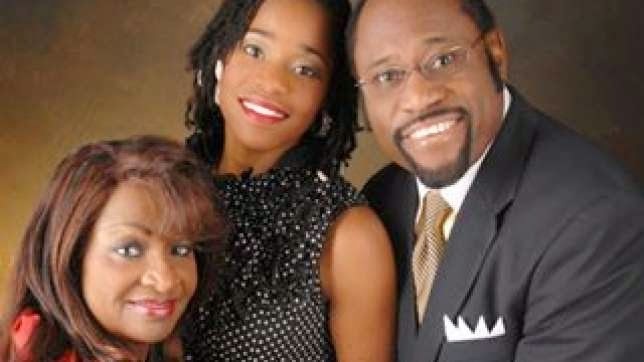 I was among those that published initial reports that Myles Munroe's daughter died in the ill fated plane crash that claimed her parent's lives in the Bahamas a few days ago. The church, Bahamas Faith Ministries International, has released a statement confirming those who passed away, and it is now clear that Charissa Munroe did not die in the plane crash. Pastors Lavard & Radel Parks were recently installed as Youth Pastors of the Youth Ministry having both being officially ordained and installed as the church’s second full time Youth Pastors on Easter Sunday April 20th 2014. Both were products of both Dr. Munroe and Dr. Pinders' leadership and were personally mentored by Dr.Dave & Pastor Angie Burrows.